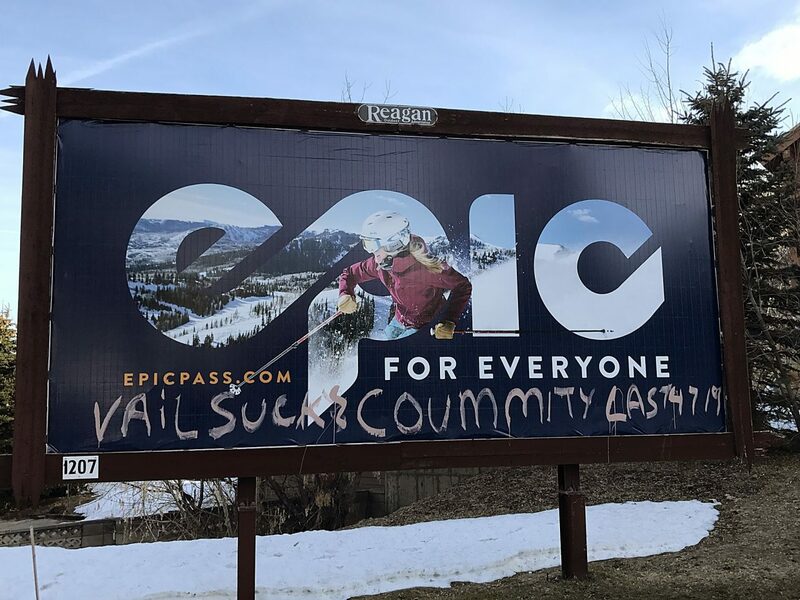 Park City has earned another stripe in its ranking as a bastion of free expression in the arts. On Christmas Day, the Park City Film Series was one of a select number of art house cinemas across the country to screen "The Interview," a raunchy farce depicting a fictional plot to assassinate North Korea’s Supreme Leader, Kim Jong-un. The film will screen this weekend and next at the Film Series’ temporary home at the Prospector Theater. The decision to screen the movie was a direct response to the terrorist threats, allegedly instigated by North Korean officials, that compelled Sony to pull the film from distribution. As anyone who is familiar with the bawdy duo of Seth Rogen and James Franco can imagine, the style and subject matter of "The Interview" represents a big departure from the Film Series’ typical fare. 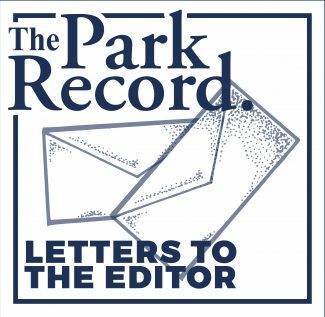 But when it comes to censorship, Park City can be counted on to defend the oppressed. During the town’s 30-year tenure as home to the Sundance Film Festival, Park City audiences have embraced all manner of eclectic, weird, politically risky and sexually risqué offerings. During that time they have championed filmmakers under attack for their lifestyles, their politics and their art, and they have helped to launch the success of countless films highlighting new forms of creativity and expression. "The Interview" doesn’t muster the same sense of taste or sensitivity as a Sundance film. But as far as Park City film lovers are concerned, if a known dictator wants to keep them from seeing a particular film, it must be worth protecting. The Film Series, a well-loved local nonprofit organization, is to be congratulated for joining the chorus of independent cinemas that offered to screen the film when the megaplexes would not, and for giving the distributor, Sony, a way to save face (and money) in the wake of an embarrassing series of poor judgment calls leading up to the awkward release. But, that doesn’t mean we are ready to recommend "The Interview," with its ribald humor and silly plot, for everyone. There will be plenty of more suitable standard-bearers to choose from when Sundance comes to town next month. For that matter, there are hundreds of independent films in theaters and online right now that are equally, or more worthy of your time and attention. While it was important to stand up to those who would shut down a film with threats of both physical and cyber violence, it is equally important to continue supporting independent voices throughout the year. The Sundance Film Festival is working to ensure bold, imaginative filmmakers continue to emerge and the Park City Film Series is dedicated to connecting them with enthusiastic audiences. Kim Jong-un and others who would suppress free speech and artistic expression have met their match in Park City.